B-Italian is a destination management company with head office in northern Italy, office in Rome and brand office in Puglia, specialized in high quality tailor made programs for groups (leisure and business travellers), incentives, special events, conferences and city breaks in all Italian destinations. Our staff consists of Finnish, Swedish, Danish, Norwegian, Irish and Italian speaking staff and we serve in our native language as well as in English. With many years of experience in the travel industry we offer exciting tailor made events for any request. 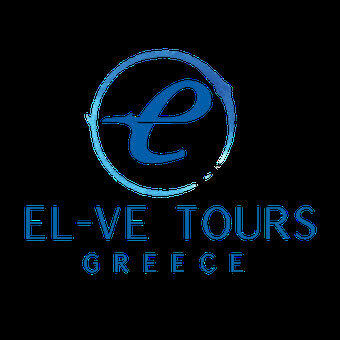 EL-VE Tours is a Finnish owned DMC in Athens, operating since 1977. We create personalized and diverse travel services for individuals and groups. We operate on the mainland and all the islands of Greece. 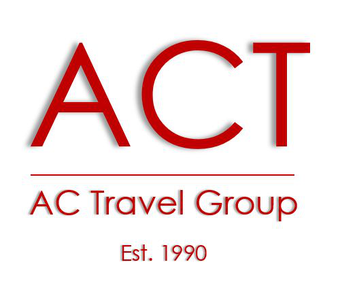 With our many years of expertise we customize all travel services with great care and personal attention. Creative, experienced and reliable! Since 2001 INBOUND Services offers outstanding Destination Management in Germany and Austria. We offer strong relations to suppliers; a dedicated and skilled team of Scandinavian and Finish speaking Project Managers in Hamburg, Berlin and Vienna; constant improvement of destination knowhow and reliable processes and operations. We guarantee the perfect tailor-made travel solution to create a unique experience! 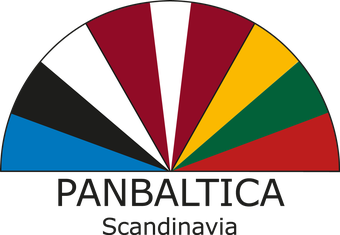 The perfect bridge builders, to all three Baltic countries - that's Panbaltica! With our skilled and dedicated Scandinavian speaking staff, we have been specializing in all types of visits from Scandinavia since 2004. From several local offices in the region, we can provide a personalized service with great local expertise. We attach importance to mediate the personal meeting with culture and people. Our motto: "Meet the Balts!" which we realize through study tours and technical visits for all types of companies and associations as well as MICE services of high quality. Tjek-in Travel is based in Prague and offers destination management services in the Czech Republic and Slovakia. We have project managers with Nordic backgrounds and language skills that understands what Nordic background that understand what the Nordic traveler appreciates when travelling, staying, conferring, eating, exploring etc. Our Nordic speaking tour guides are all licensed and take great honor in hosting your group. We know the market and are constantly reviewing existing and new suppliers to meet the latest demands of the Nordic countries. The world is changing and so are we! We put great effort in understanding the client and investigate all possibilities leading to unique best-match programs for all groups. We are extremely ambitious and thorough, so you can rely on us for any event. We never take the shortest way, we always take the best way! Upgrade Spain was created with the idyllic idea of being able to do what we love and call it our job. We provide a complete offer within Destination Management and have been working with Nordic groups of all sizes for many years. We handle accommodation, transfer, logistics, venues, guides, F&B, tours and activities, being available 24 hours. We speak Norwegian, Spanish, English, Catalan and Polish. From our office in Barcelona we arrange group and incentive travel in Spain, including the Islands.